Highest-purity flow path for challenging high-temperature applications. Many of today’s advanced electronic device fabrication processes require extremely accurate and highly repeatable measurement and control of expensive ultra-pure gases and liquid precursors. 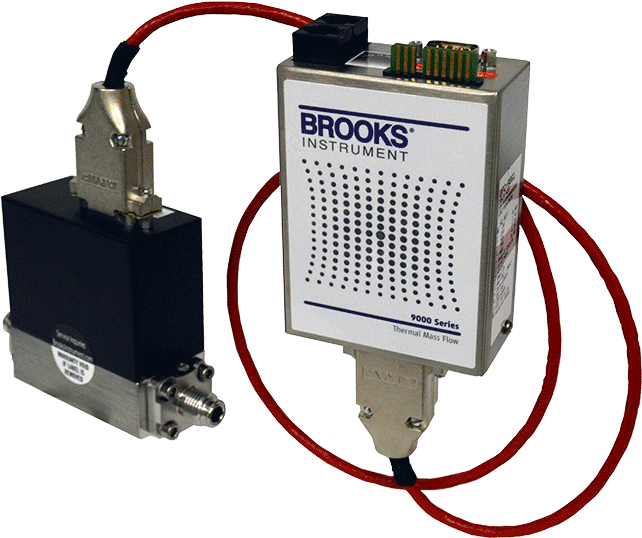 Brooks Instrument meets those needs with our high temperature metal sealed thermal mass flow meters and controllers. 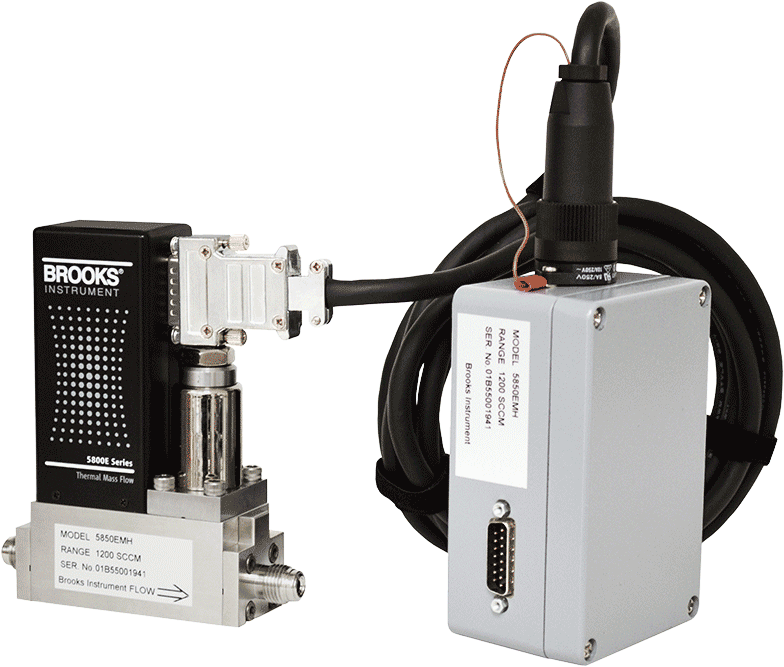 Precise chemistry control is achieved through the combination of ultra-stable, highly accurate measurement sensors, fast precision control valves and powerful digital electronics. Purity of the process chemistry is ensured by our high-integrity (leak tight), ultra-high purity, all-metal wetted flow path, designed to keep outside contaminants like moisture and oxygen from corrupting the process media.